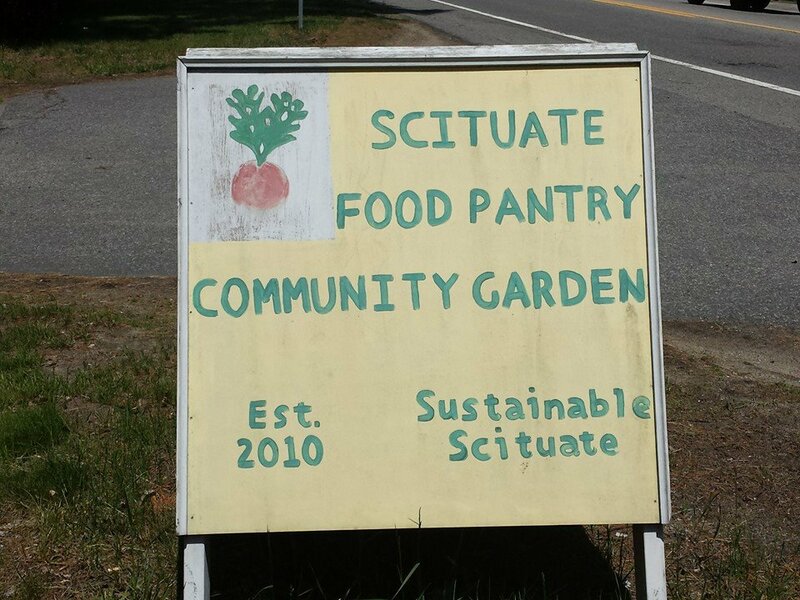 The Scituate Food Pantry is located at 344 Country Way in the Masonic Temple-rear entrance. They are open on Tuesdays from 11AM - 12:45 and also on the last Tuesday of the month from 6:30 PM - 8:00 PM. The phone number/contact is Barbara Stieglitz at 781-545-5827 and the mailing address is P.O. Box 120, Scituate, MA 02066. Donations are always needed and gratefully accepted. We look forward to meeting those who need of our help. Proof of residency is required. For more information, contact Barbara Stieglitz.